Coach Todd Butler joins the PMA Warriors Coaching Staff ! 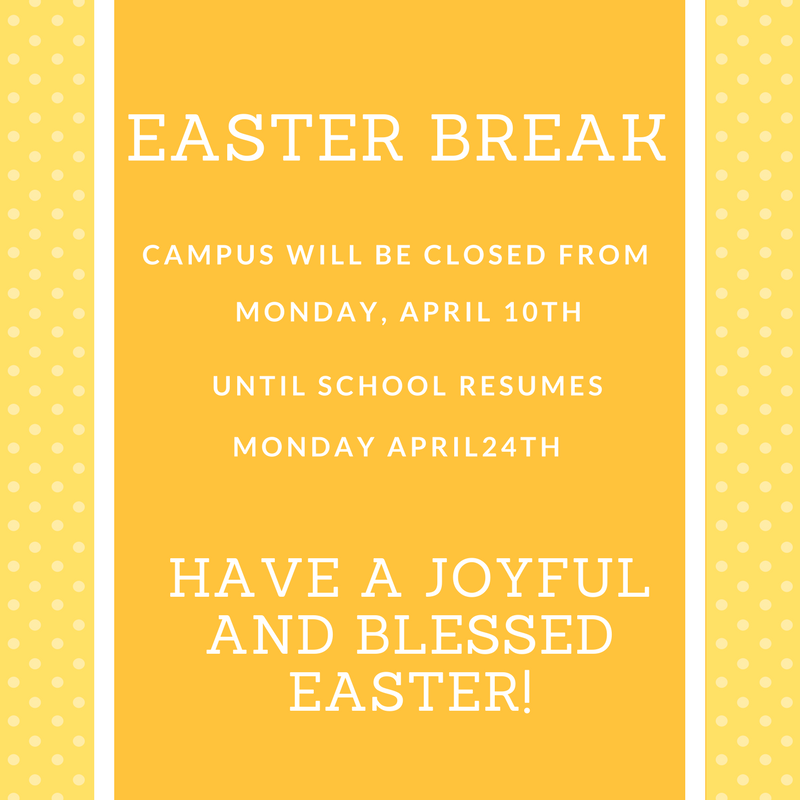 Campus will be closed from April 10th until school resumes on April 24th. 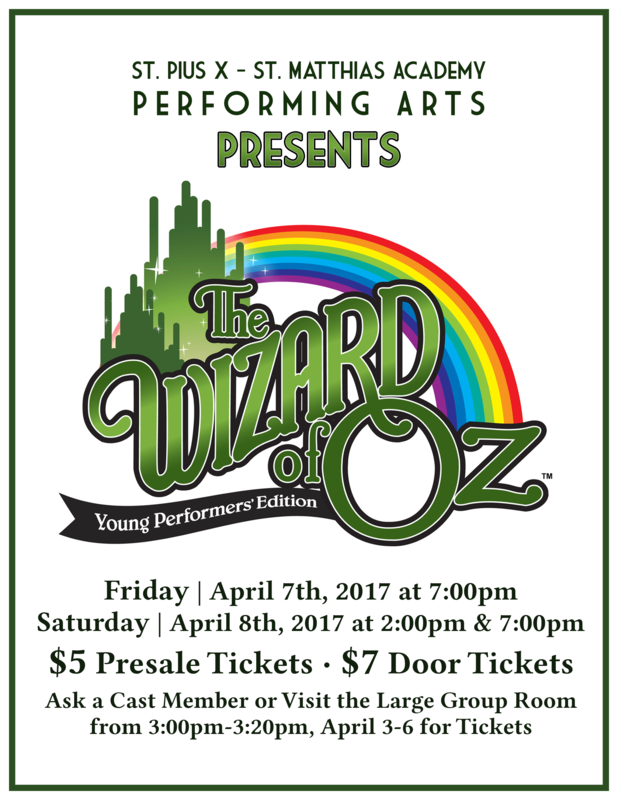 Come to "The Wizard of Oz" at PMA this Friday at 7:00 and Saturday at 2:00 and 7:00! Come out to Buffalo Wild Wings in Downey on Monday April 3rd. Please print the attached voucher. Join the Championship Banner Challenge! Help us bring to life the great athletic traditions of Pius X, St. Matthias, and PMA for all to see! Thanks to all who came to our Open House on December 4th! Tree Lighting Celebrates the Season! At PMA's 4th Annual Christmas Tree Lighting, the joy and anticipation of the Advent Season was alive and well.